House builder Redrow has delivered a record first six-months lifting pre-tac profit by more than a third to a record £140m. The volume house builder continued to lead its rivals in home completion growth, with finished homes rising 13% to 2,459. This helped to drive up revenue by nearly a quarter to £738, another record for six months. The average selling price for Redrow’s private homes increased by 12% from £306,000 to £344,000 mainly due to geographical mix, with 47% of turnover being generated in the South of England, compared to 38% in the first half of last year. Earlier this month Redrow acquired Derby house builder Radleigh Homes. This acquisition will form the basis of a new regional division for the group: Redrow East Midlands. 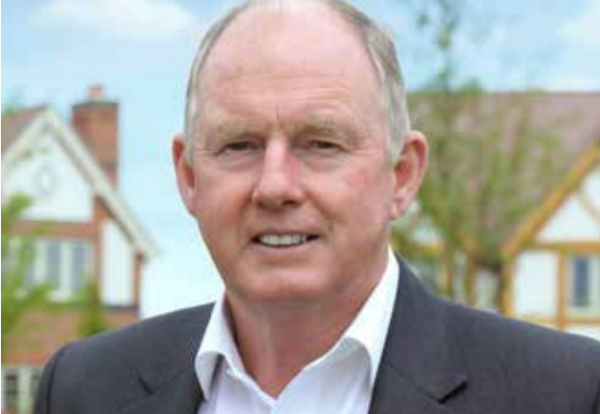 Steve Morgan, Redrow chairman, the the firm expected to deliver turnover of £1.9bn by 2019, and an operating margin of 19.5%. 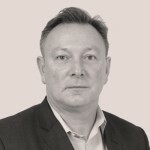 “We entered the second half of the current year with a record order book, with many of our sites sold five to six months in advance.